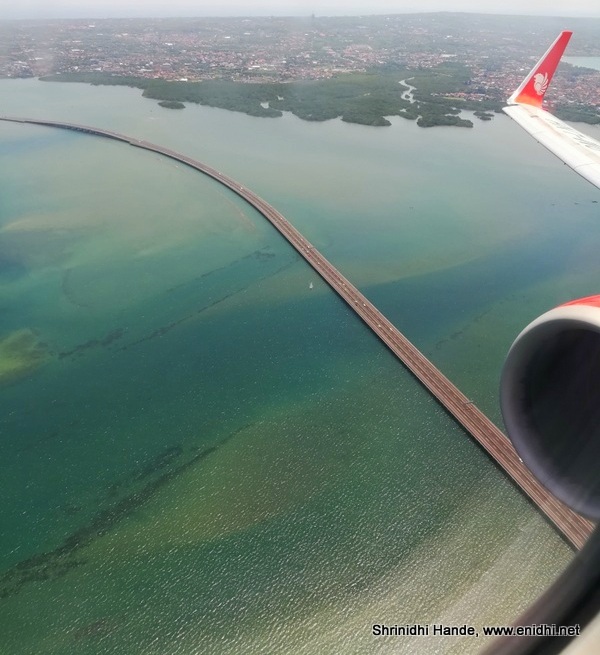 Home / Blogging and Admin / What's new at AirlineBlog this April? 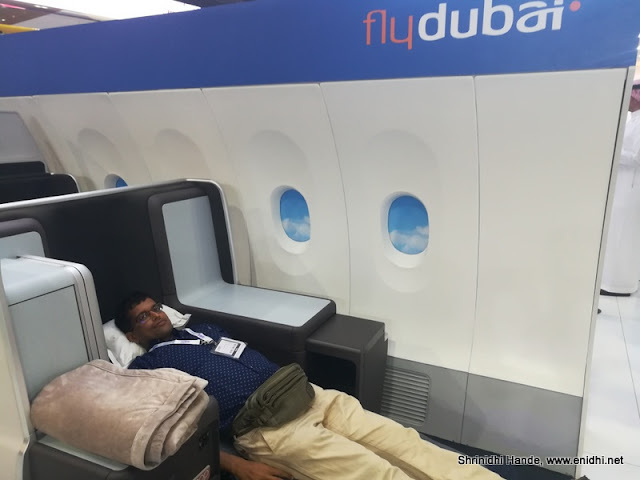 Read this post to know more about what's unique in Dubai based budget airline FlyDubai's new economy and business class seats, as experienced during ATM2018. Jet Airways has introduced a Bid for Upgrade scheme in which economy passengers can bid for premiere (Jet Airway's business class) seats- but I found it cheaper to buy a new premiere seat than bidding- check the post for detailed analysis. I wrote about AirAsia's unnecessarily complicated cancellation process. AirAsia India boss has replied promising action. Nothing has changed so far- let us wait n see what improvements they incorporate. Booking cheap ticket is not a function of time. It is a function of how flexible you are and knowing the right price to book at. Refer the post for some practical tips. 6.Why can't India's airlines make in-flight announcements in regional languages? There're few more posts- about FlyDubai Chennai-Dubai 12k return and Chennai-Egypt 24k return- these don't seen to be available now. Air NewZealand sale and cleartrip offer was also covered but now expired.